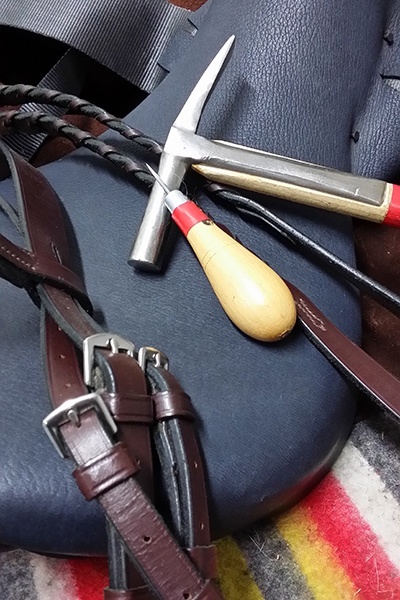 Our saddlery courses are very intens and in small groups. The set up of the course is that you only learn in depth what you will use in real life, and not all the things you will never do in a real saddler workshop. Tools can be brought along or can be bought at the school. In this module you will be trained in the basic skills of what you need to be able to do as a saddle fitter, which means you need to be able to do little adjustments and repairs to a saddle and bridle, and above all, you need to be good at reflocking and rebalancing a saddle. During this module new flocking tecniques will be taught and new insights in what flocking can do to a horse. The saddle needs to fit the horse like a glove after you reflocked it or rebalanced it. Wijzigingen voorbehouden. 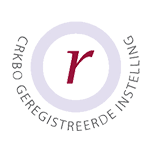 Onze opleiding is gehouden aan wettelijke onderwijsregels.